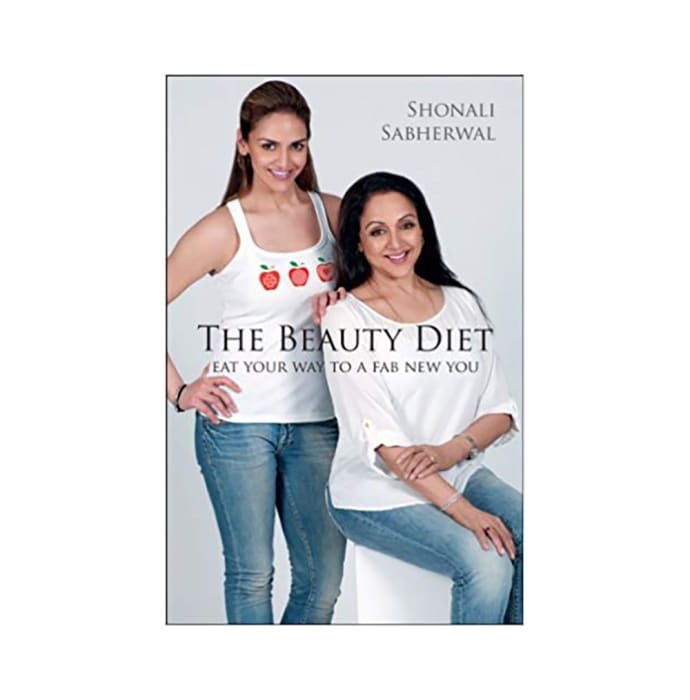 The Beauty Diet by Shonali Sabherwal is a detailed guide for those women who love to keep fit through diet restriction. Through this book, the author, Shonali Sabherwal guides the women of all ages on how to stay healthy, beautiful, and energetic. Shonali Sabherwal is a practising counsellor/chef and Instructor in Macrobiotics. She is also a celebrity counselor and chef to renowned Bollywood actresses. This book is filled with useful diet charts, illustrations, different cooking techniques, and various recipes.